christian | Creator is universal Kingdom YHWH RA within, not religion. When Creator YHWH GOD visits you, He first tests or disrupts your day or plans to see how your mind, soul, heart and spirit to mouth responds. Creator YHWH likes to come, visit or turn-up unexpected. He likes waiting….He loves being patient, watching, testing and hearing. All the things most people hate or dislike which makes it more enjoyable and interesting for Creator YHWH. As I am writing these words I TESTIFY to the fact I don’t do well in tests from YHWH. I am a mixture of JOB, JONAH, DAVID and Moses. Sometimes I want to strike the rock or ride on a whale to escape my trials, tribulations and testing. But also I enjoy the Psalms, secret place, wisdom, knowledge and understanding of YHWH Most High. I have frequently been hearing the words: ‘‘I am Coming to you” sometimes I would hear an extension ”I am coming to you are you ready?” What would you say or do if Creator YHWH frequently asked you such a question? Kingdom believers know they cannot lie or deceive YHWH Most High. So when He asks you a question He expects 100% honesty or truth within. Remember Creator YHWH already knows all things and truth, but He wants to know we also know, believe and will represent truth. This is why Creator YHWH tests, visits and unexpectedly will drop questions or trials to see what you hope, pray, ask and depend on within. 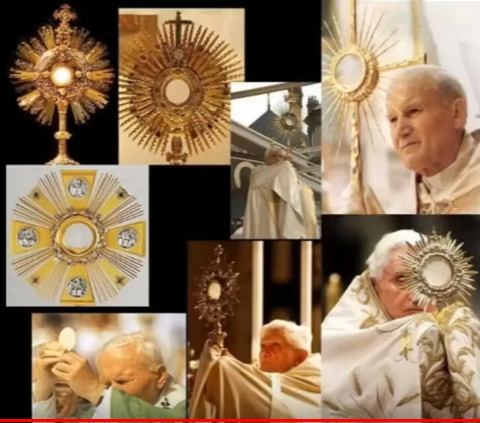 Creator YHWH makes you suffer because everything priceless or valuable must be melted, refined, polished and or heated to remove contamination, sins or anything corrosive within and around. So just like a diamond or gold one must be tested and tried in the fire to come forth as pure gold. This is my daily prayer! In fact, I am about to wrestle with my Angel until He blesses me. The point here is when you FEEL/KNOW Creator YHWH is present or through His Holy Spirit you are being tested, tried or chastened REJOICE! Give thanks, because He is testing, watching and listening to see how much pain, heat, rejection, sorrow, shame and even famine you can bear within and around. At the same time, YHWH never tests or chastens without LOVE, mercy, grace and reward being the middle and end result. Sometimes I call my tests, trials and persecutions YHWH SITTING ON ME. This is how it feels as if someone is literally sitting on you, to the point you cannot think or move so you have to BE STILL. It also feels like travailing or your stomach is tied in knots as you hunger for truth, righteousness, peace and justice. Wealth without dominion or power to get wealth. This scripture is 1000% Truth! Every believer or Prophet will live to see and know the above words are true. Your blind because no Kingdom believer see’s what they want to see, and your deaf because no Kingdom believer hears what they want to hear, not even your own thoughts or ways. Exodus 14:14 The Lord will fight for you, and you have only to be silent. How silent, deaf, patient or obedient are you to Creator YHWH? Adam & Eve Lessons of Life. What can we all as humans learn from Adam & Eve in the garden of Eden and life? I am sure you will agree we can learn both positive and negative lessons as a result of good, evil, obedience and disobedience. Both Adam & Eve were commanded not to eat of the ‘tree of good and evil’ so the serpent tempted and challenged Eve to that very command and Eve failed the test and also shared her sin and disobedience with Adam resulting in them both now obtaining knowledge of good and evil. I have a question: Before they both sinned did Adam & Eve have knowledge of evil? I say NO WAY. In the Garden of Eden Adam & Eve both experienced perfection, holiness and righteousness 24/7. There was no sin or knowledge of evil. They were also both living in spiritual alignment, blessings, in-tune and step with Creator YHWH without fear or even knowledge of sin or disobedience. This was true until Eve ate of the fruit or tree of good and evil. Now both Adam & Eve were exposed to sin, disobedience, knowledge of evil [which is sin] and almost instantly their intellect, senses and emotions were altered and they both now learned how to sin, disobey, fear and use their sight, mind, heart and spirit for both good and evil. Adam was so fearful and afraid of his new experience to the knowledge of good and evil he ‘HID’ himself from Creator YHWH. 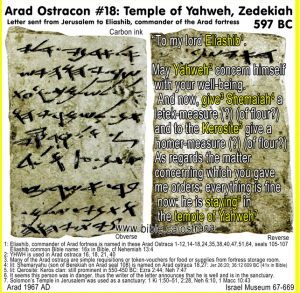 This was something strange for Adam and also Creator YHWH. How and why would Adam hide himself when before he never knew how to fear or hide from Creator YHWH Most High. What gave Adam away was the fact he knew he was naked. 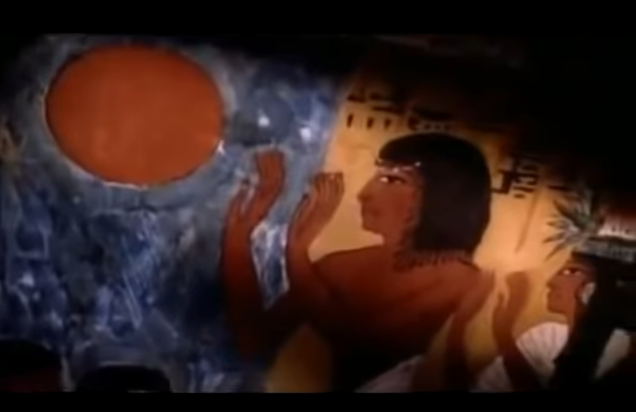 Creator YHWH knew Adam was always naked no need for clothing or clothes as both Adam & Eve eyes were not of sight or fear outwardly they had no concerns for how things appeared as they were only surrounded by holiness, righteousness and perfection. Their thoughts and ways were only to Creator YHWH 24/7. The minute Adam replied or showed fear or knowledge of fear as evil this demonstrated Adam had acquired additional knowledge, senses or emotions Creator YHWH had not given to Adam or Eve. Creator YHWH already knew this was the knowledge of [now] good and evil as Adam was now afraid, hiding from nakedness with now the ability to discern he is naked and or unsuitable to his or her liking, senses, emotions or thoughts. Adam & Eve also opened their eyes to thinking ways to hide or disobey what they prefer, desired or wanted within. A good experiment of how Adam & Eve felt or what they experienced is to place your hands over your eyes. What can you see? Nothing. Yet you can still hear, feel, think, discern without being bothered about clothes, no clothes or nakedness. Now imagine Creator YHWH controlled what Adam & Eve saw in alignment with what they thought being only holiness, righteousness, peace, love, obedience and perfection. So every faculty of their being was only to Heaven not world or self. Now Adam & Eve both disobeyed Creator YHWH as we all now disobey YHWH with sight, fear, sin, trust, obedience most people do not even call him by his true and only name. Most people of world regardless of religion or denomination do not keep HIS 7th Day Shabbat Holy, they prefer to practice and worship 1hr Christianity sun-god, Sunday which is NOT Hebrew Judaic Christian ideologies but BAAL false teachings. What do most religions and denominations not understand between the Holy command of 7th DAY vs 1HR? The fact Creator YHWH ‘hallowed it’ is enough for everyone on planet Earth to keep it Holy. To hallow anything in Hebrew is to Qadash consecrate, set-apart, dedicated, become Holy. This is no ordinary command, practice or worship. This is a perpetual lifestyle, hallmark and holy relationship. This is the difference between who is good and who is evil within. From the above we see why HIS laws, statutes and commandments can never ever be nailed to any Cross because we all as Kingdom believers have to keep and live them daily. 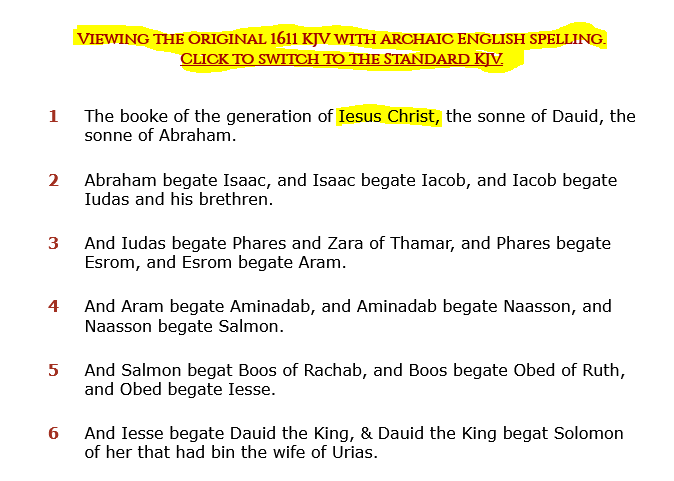 This is Hebrew Judaic Christian of the Twelve Tribes of Yisrael not man-made Israel of 1948 or fake Christianity which is not even mentioned in the Bible though they wrote, bastardized and mistranslated most of the Bible via Greco-Roman Vatican, Jesuit order. The Holy Word of YHWH is all about preparing and creating a ‘Chosen people’ Chosen generation’ ‘Royal Priesthood’ who in the now and new world to come practice and keep HIS laws, statutes and righteousness. This is what HE wanted or desired of Adam & Eve and although Adam & Eve feel to sin like us all having still the knowledge of good and evil within we must work as true believers to surrender our mind, soul, spirit and heart to YHWH within. I can testify I still have a few things to work on within and around that causes me to fear or sin at the touch of my sense, nerves, emotions or sight. This is why the flesh always wars with the spirit within, however I am in sight of holiness, righteousness and keeping HIS Holy Day and commandments including no meat, no swearing, no fornication, no lies and no things of world ruling my sight against His Holy Spirit. It is not easy it is worth it as this is His hallmark of who is righteous or unrighteous. As you can see from the above we cannot do what we are supposed to of largely because the flesh and world is CONTRARY to His Holy Spirit, laws, statutes and commandments within and around. The flesh even wants you NOT to take a whole day in Church or worship, nor challenge or lose your employment opportunity informing your agency or boss you cannot work from sunset Friday-sunset Saturday or Shabbat. Most people to not want to openly declare I am a Christian of Creator YHWH Most High. I think times are changing and Creator YHWH is calling, choosing and preparing HIS chosen generation and 12 Tribes of Yisrael not Israel. You may have grown up with religion and denomination more than HIS Kingdom within. You may even be a pastor, bishop, priest or clergy who has led more from religion and denomination than His Kingdom, laws, statutes and commandments within. It is TIME to return for us all. I hope you are blessed, encouraged and motivated that although Adam & Eve sinned and open our EYES and minds to additional senses, emotions and intellect we all could do with eliminating most of what we see, hear and fear of world and things of world within. Do you know who and what wisdom is? To achieve discipline of wisdom one has to first become a disciple of wisdom. Wisdom surrounds us all, but few people are willing to pay the excruciating price or discipline for wisdom. Wisdom has nothing to do with intellect or things of world only universal Creator, creation, within and around. I admit, it has taken several decades [half my life] to be called and ruled by His wisdom. This requires ultimately proving at the highest level, my devotion and discipleship to His Holy wisdom. This cannot be explained in one article as wisdom covers all things of Creation, Heaven, Earth and Hell. Please do NOT judge or think religious or denominational. Wisdom does NOT play religion, world or denomination. Wisdom is only interested in His universal non-religious, non-denominational Kingdom of wisdom, knowledge and understanding from beginning to end, into eternity. 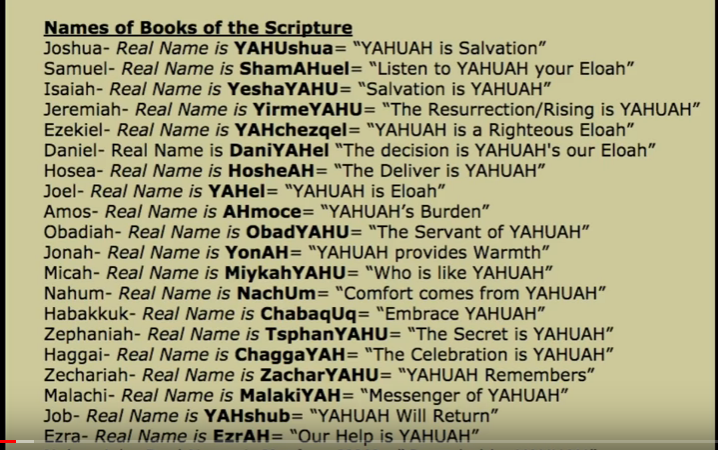 To understand the fear of YHWH one has to research and look at fear in Hebrew as YHWH is Hebrew and His Holy Word is written and grounded in ancient not modern Hebrew. Fear is what SO many people have learned to fear when they should be running to and through fear. I have spent half my life being taught the wrong definition and value of fear. Most have been taught fear has come to destroy you, when fear has come to educate, prove and promote you [unless evil] if you do NOT fear good and trust His wisdom. The only person or thing anyone should fear is YHWH for good or evil. Even throughout religions and denominations of world, most if not all teach or repeatedly say FEAR NOT rarely teaching or coaching why or how NOT to fear or to whom should I fear. I want to change that..I want to show people worldwide fear of YHWH is the beginning of knowledge, wisdom and great reward. There are two types of fear good and evil. Once you understand how to use FEAR wisely you will never fear again negatively, only positively within and around. Positive FEAR is knowledge, wisdom and understanding but only to YHWH as God or Lord. If one is fearful of anything or anyone else, this is negative thinking or energy and disrespectful to Creator YHWH Most High. Throughout the Holy Word of YHWH Most High, He and his prophets of old have been trying to teach and convince people as believers, kings, queens, pastors and the Children of Yisrael not Israel of 1948, FEAR no other but YHWH. This is like supersonic instant faith. One can never obtain or experience the highest level of faith until you FEAR only YHWH Most High within and around. If you desire and want your biggest breakthrough you will need to ask, plead, wait and act upon FEAR of YHWH only. 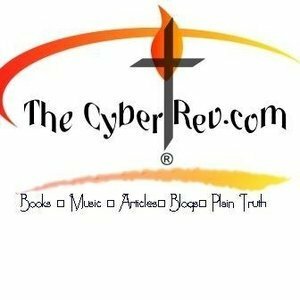 This is where I am in April 2017, and I want to share this is after decades of baptism, chastening, trials, afflictions, failure, divorce, loss, repentance, shame, rejections and isolation. NO, don’t feel sorry for me, please be HAPPY for me as being happy for me or others who go through storms, trials, afflictions, failures and loss can only motivate them to overcome, be strong and try again with FEAR only of YHWH within and around. The biggest problem and heartache even today is when i seemingly lost or got stored through whirlwind 1 MILLION USD in YHWH blessing. Few people could see I had to walk by faith not by sight like JOB to receive and be tested by it. Few people can see anyone walk by faith and pay the price or ransom daily. People, friends and family felt they saw loss and destruction, so I lost most friends, credibility, popularity and even most family. Funny when you have money or things…people smile, love and talk about you positively and when you don’t they won’t. I want to demonstrate just like friends and family of the prophet JOB they were wrong. Creator YHWH would never give anyone a MILLION then take it, if HE thought you cannot handle it, and HE never takes anything HE does not store or reward double or hundred-fold increase. I Thank YHWH for the above scriptures and more factual promises. I Thank YHWH its my spiritual wealth not my financial wealth which determines my real assets. It took more than 1 MILLION in cash for me to write and share with you this one article. So can you buy such a faith, experience or cost of my alabaster box? How can you build anything without demolition or destruction of old into new? YHWH operates in a very similar way only as Creator, He is the Mater of demolition and creation. When YHWH demolishes He only does so to remove sin, evil, danger or reward, bless and enlarge your faith and territory. This is after the painful testing and waiting of finance, construction and renovation. If you had to wait like Abraham 100 years for a Child or to become a MILLONAIRE would it be worth it? i guess, some would say yes and some no. Again, YHWH does not think or bless according to the value of things, money or assets. He blesses and rewards according to belief, FAITH, trust, hope, love, within and around. You see most people value and judge by sight FEW value, judge and rejoice by faith. Without FEAR of YHWH one will never master faith, love or trust. So priceless wealth to Solomon and JOB as prophets of the richest men ever to live is NOTHING to do with money or things, mostly: have you mastered love, power, faith and FEAR within? To master fear one has to trust and serve YHWH with your everything including your love, heart, mind, soul, spirit, employment, rent, mortgage, children and purpose. Not a walk for the weak or faint. YHWH even wants to be mono the only one above all including your chosen religion or denomination. Both Solomon and JOB have experienced repeated trials, chastening, persecution, demolition and destruction beyond most people can imagne, walk or experience. Yet they shall all be restored including the destruction of Jeruslaem AD70 of Solomon and King David temple. Are you ready for His FEAR, knowledge, wisdom and understanding? I hope you said yes and are ready to join forces.